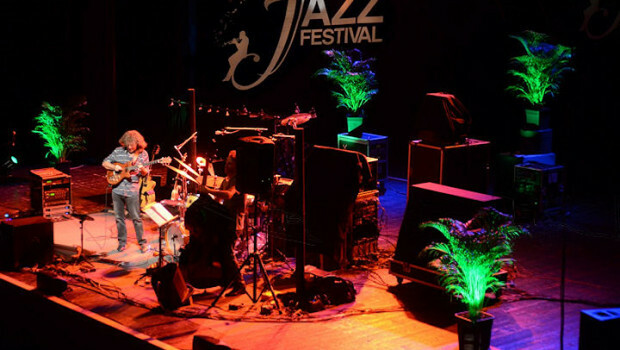 October 26th is a special date for jazz lovers in fact it will mark the start of a whole month dedicated to jazz music. 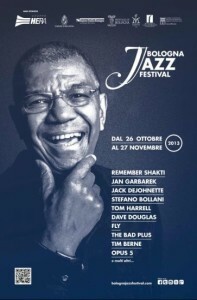 The eighth Bologna Jazz Festival, from October 26 to November 27, will offer jazz lovers twenty nine high quality jazz sessions in different places; some sessions will be held in theatres, some in music clubs and some even in restaurants. 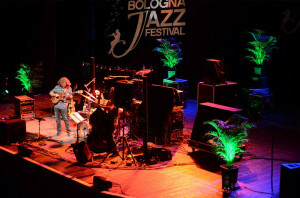 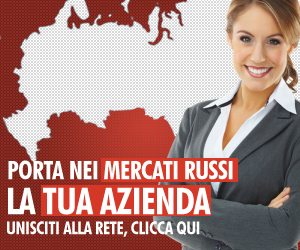 Though most sessions will be held in Bologna, some of them will take place in other cities and towns of the same region which will bring the event out of its traditional location to reach a broader public.